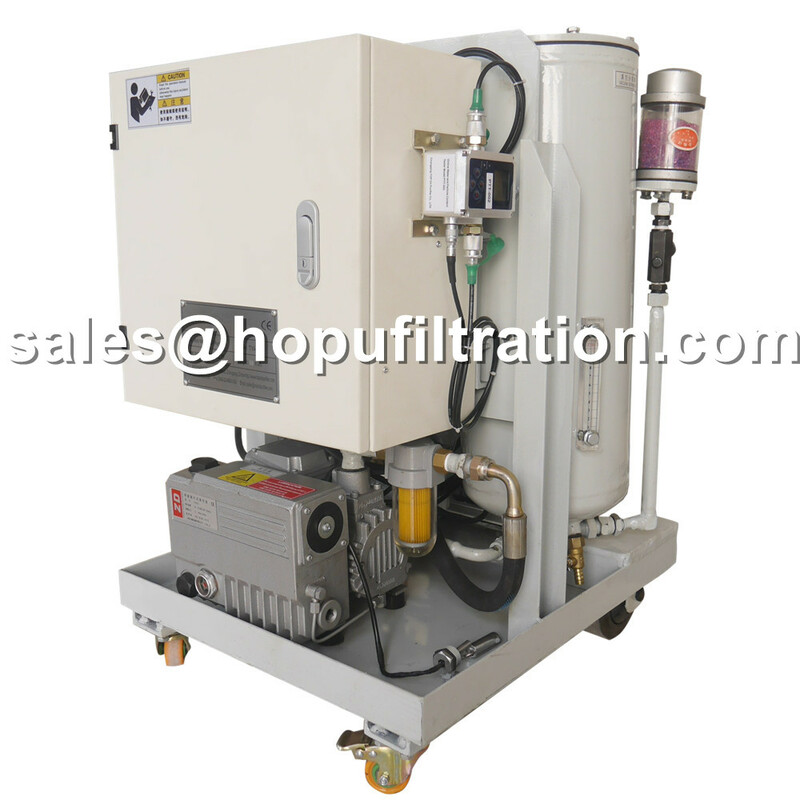 HOPU's Engineers developed the Mini Portable Vacuum Oil Purifier per client's requirements. It is compact structure,easy to move, but still mounted with vacuum dehydration system. It is an ideal oil purifier for personal or small company maintenance work. If you are interested,please contact our sales to explain more details.